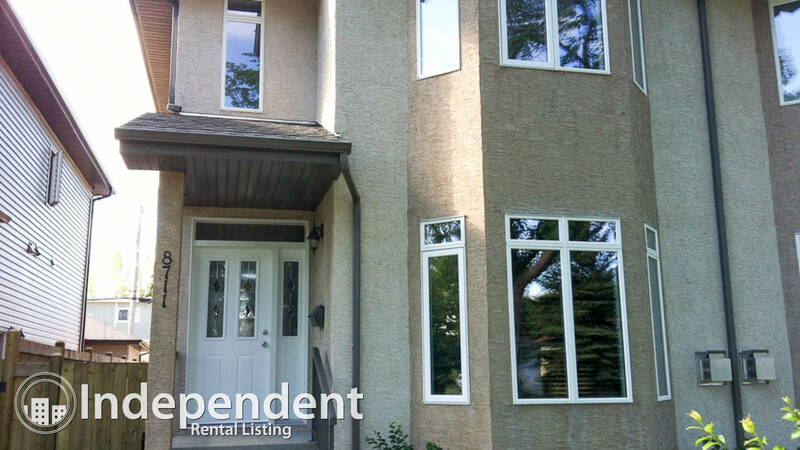 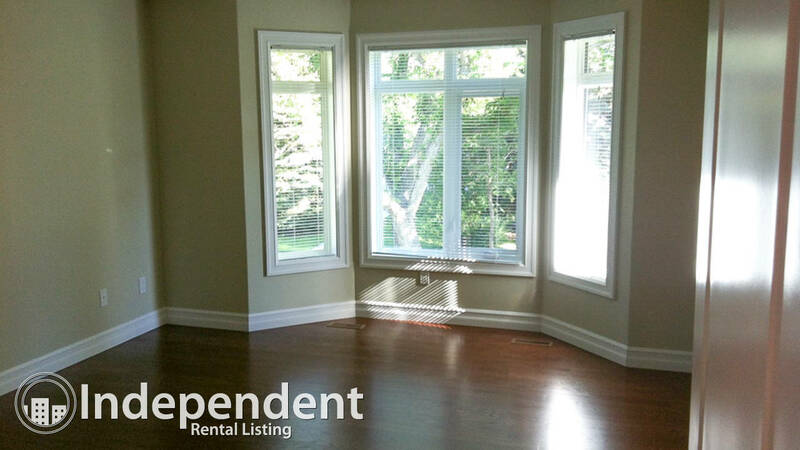 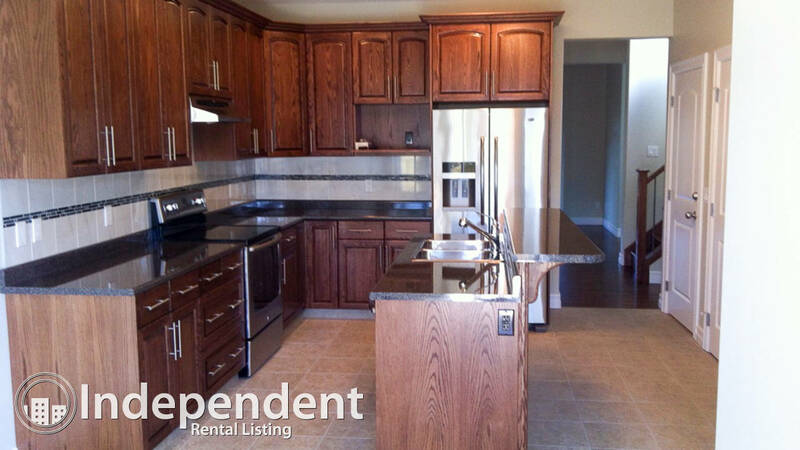 4 Bedroom Duplex for Rent in Bonnie Doon - Hope Street Real Estate Corp. 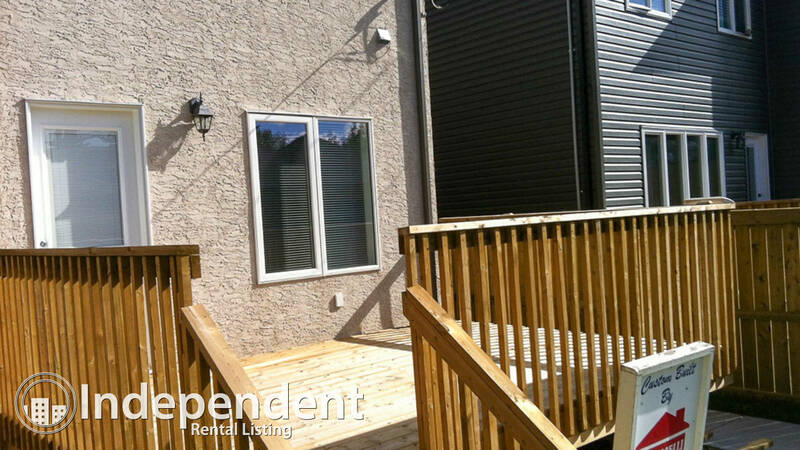 This 4 bedroom, 3 bath duplex offers 1600 square feet in a great Bonnie Doon location. 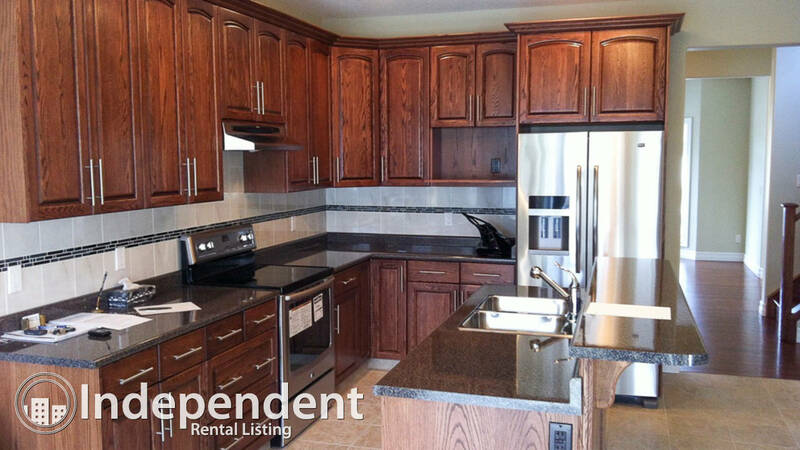 Newer property with high end appliances, clean and spacious living area with double garage and fenced yard. 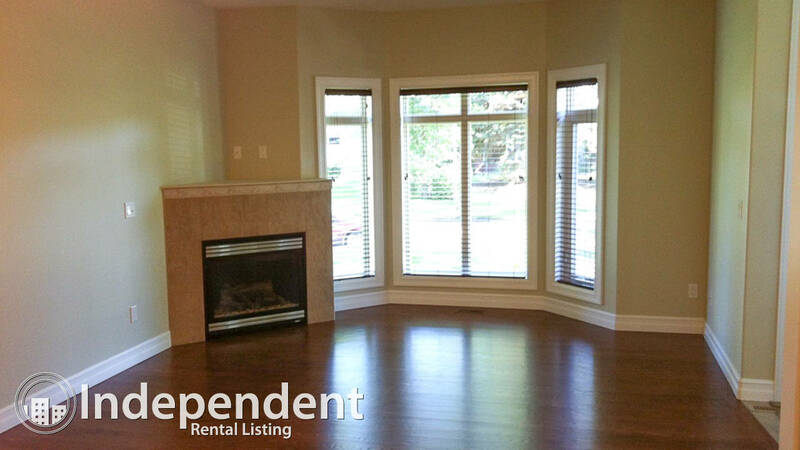 Close proximity to University of Alberta, Mill Creek ravine parks and trails. 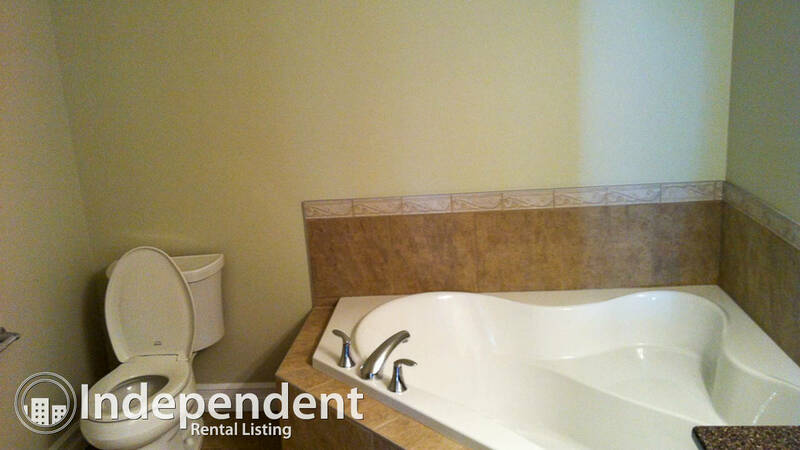 Quiet neighborhood with close access to downtown.